Book Announcement: An Anthropology of the Machine | What can I do with a B.A. in Japanese Studies? “With its infamously packed cars and disciplined commuters, Tokyo’s commuter train network is one of the most complex technical infrastructures on Earth. 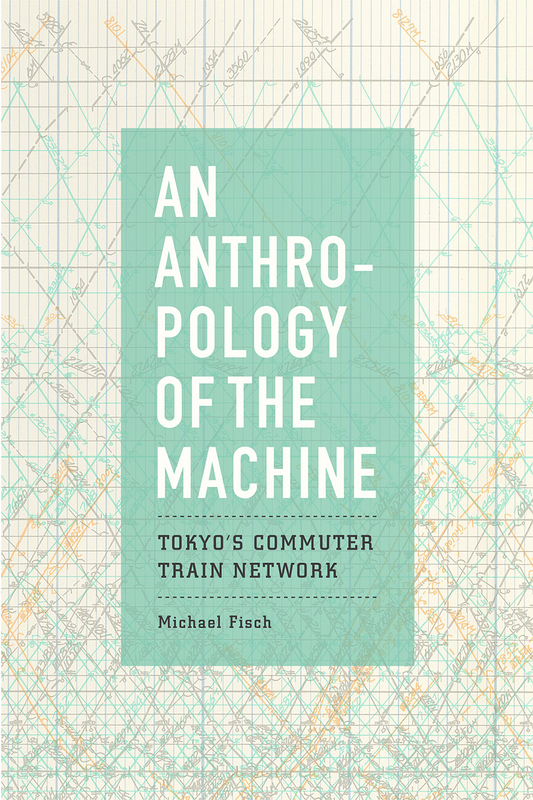 In An Anthropology of the Machine, Michael Fisch provides a nuanced perspective on how Tokyo’s commuter train network embodies the lived realities of technology in our modern world. Drawing on his fine-grained knowledge of transportation, work, and everyday life in Tokyo, Fisch shows how fitting into a system that operates on the extreme edge of sustainability can take a physical and emotional toll on a community while also creating a collective way of life—one with unique limitations and possibilities. This entry was posted in announcements and tagged book announcements, books, trains. Bookmark the permalink.